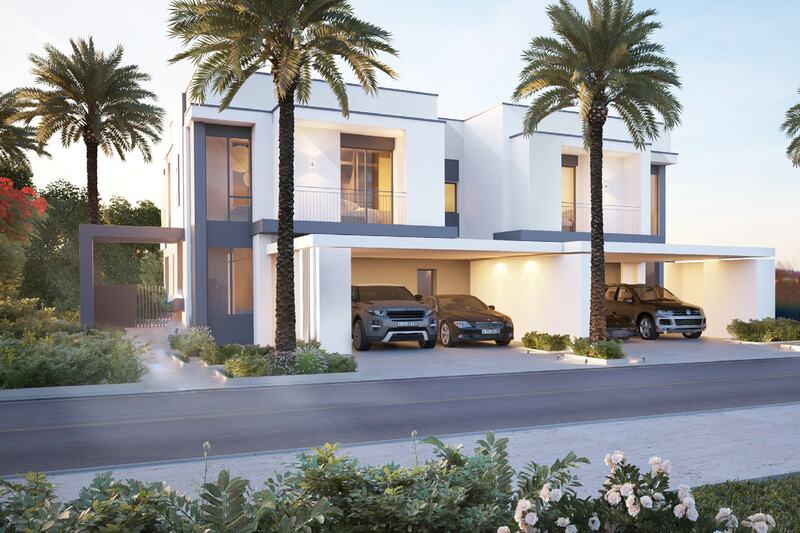 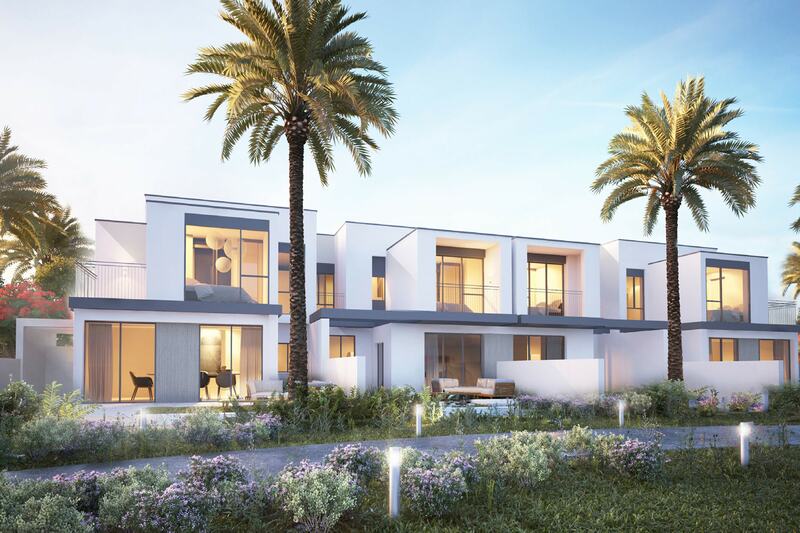 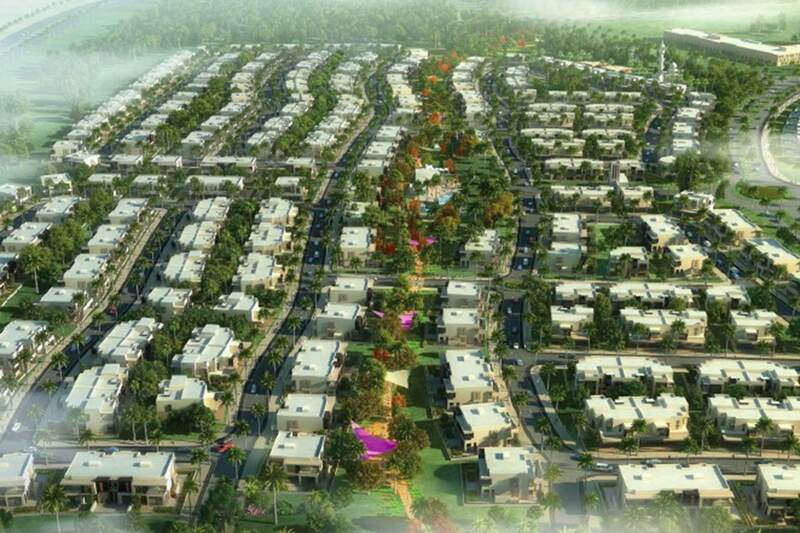 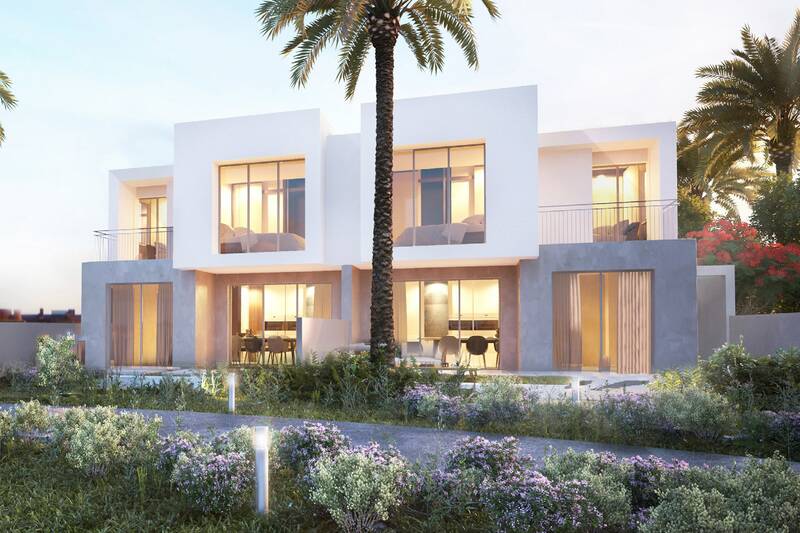 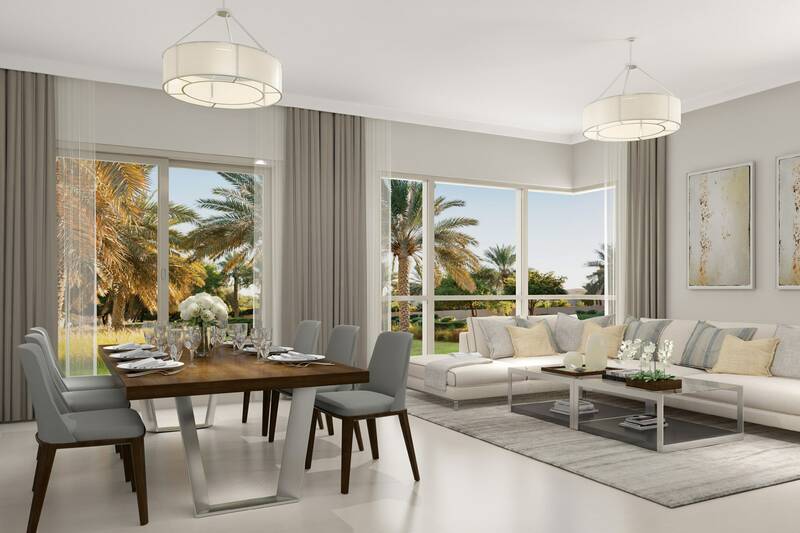 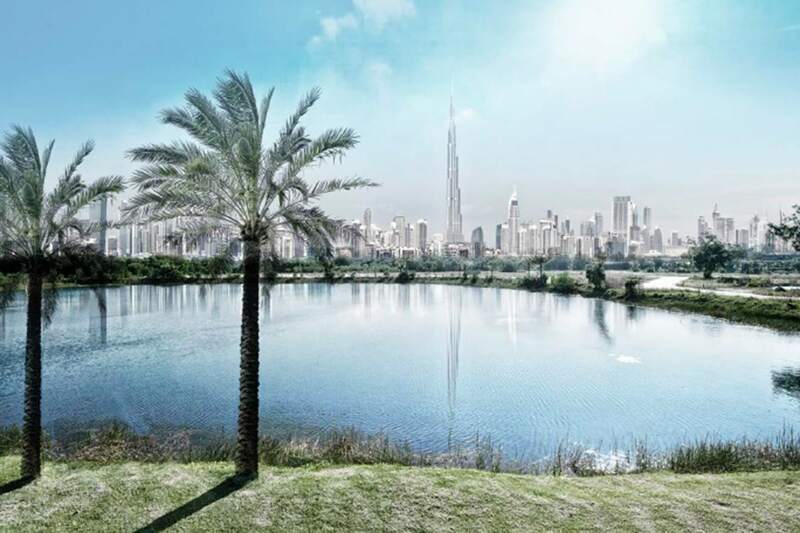 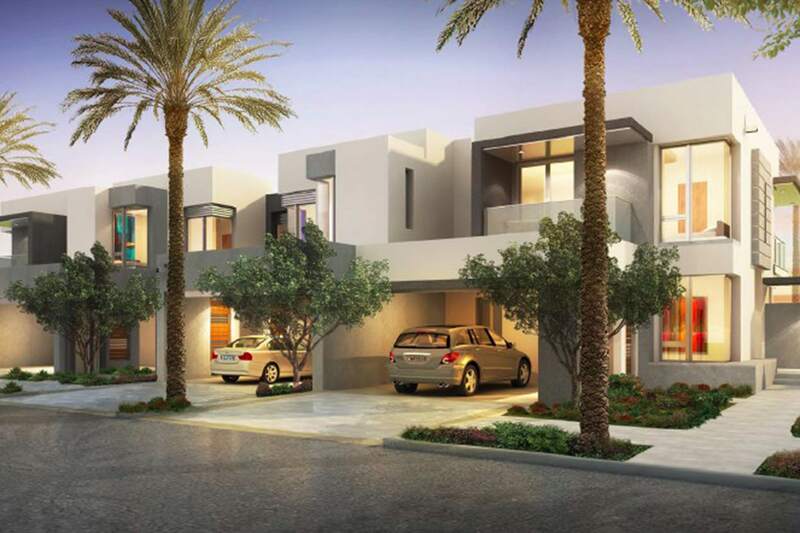 Gulf Sotheby’s International Realty is pleased to offer this highly sought after 5 bedroom villa in high demand release of Maple Phase 3, located in the exclusive Dubai Hills Estate. 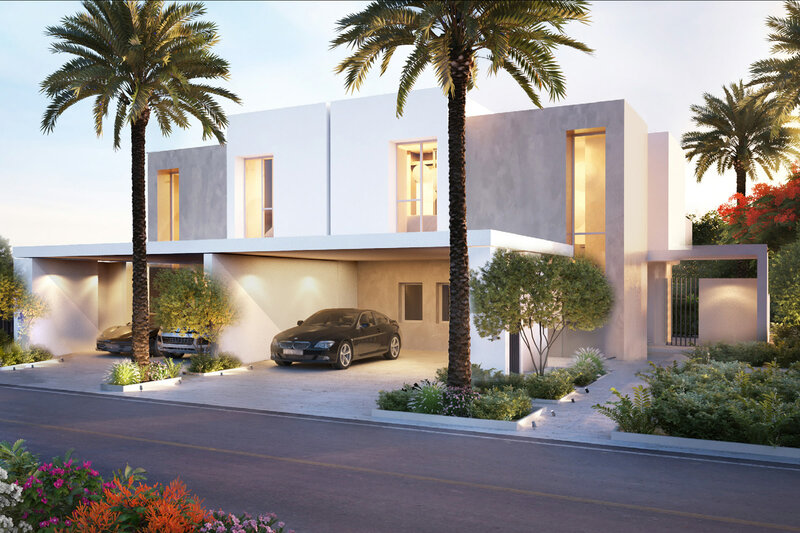 This family home will be completed in 1 year and has a very attractive payment plan offering 40% on completion. 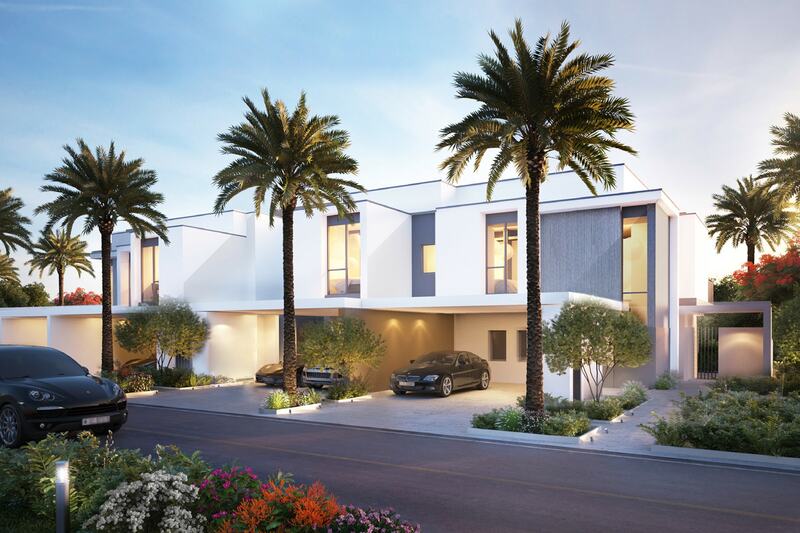 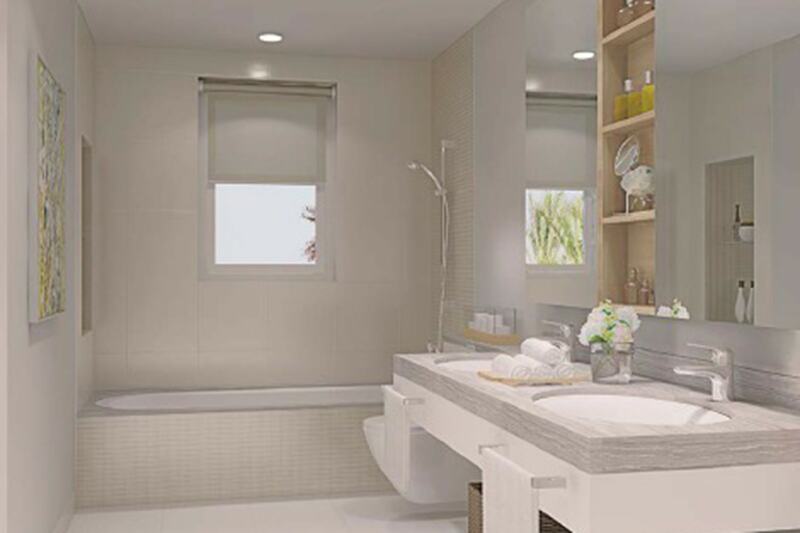 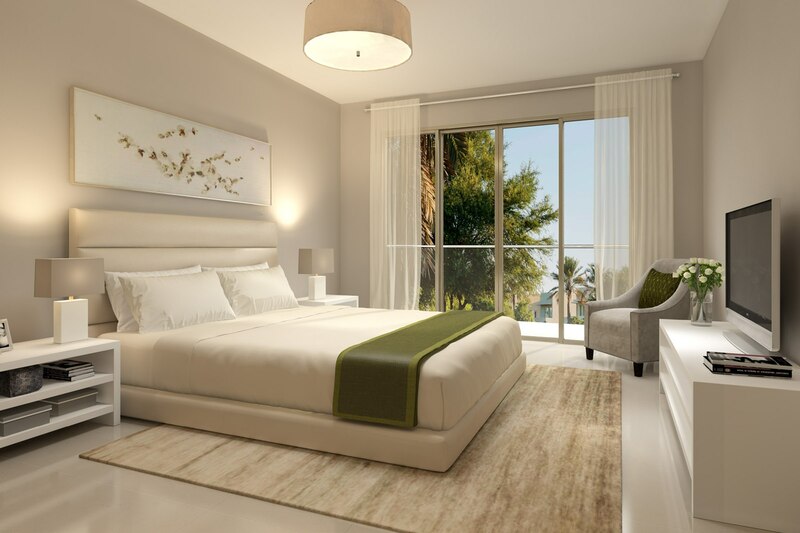 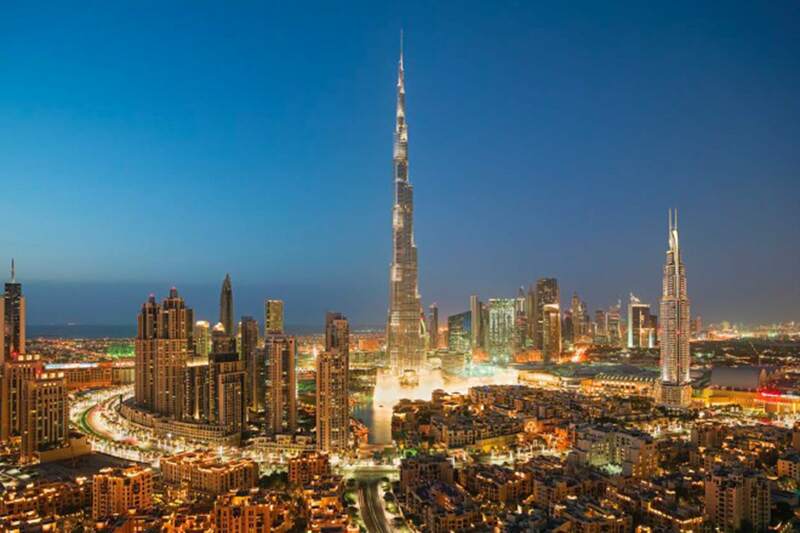 Contact Gulf Sothebys International Realty today for a complete project overview of this extraordinary property.